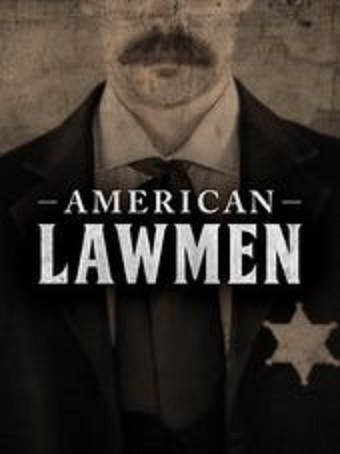 I've been watching an interesting TV documentary series on America's legendary lawmen on AHC. The series looks back at FBI Special Agent Melvin Purvis, NYPD Detective Joe Petrosino, private detective Alan Pinkerton and others. 1850–1930 was a dangerous time in America-an era during which problems were often solved with a revolver and a shallow grave. AMERICAN LAWMEN puts a lens on the brutal outlaws who posed a direct threat to society, leading to the birth of law enforcement in America. As told from the perspective of the men and women who fought to create justice and establish order, each episode chronicles the story of brave citizens who first picked up a badge to protect the innocent, and establish a safer society during a violent and turbulent time.